We know that savings achieved through changing behaviours can equal or exceed savings made through capital investment projects – at a fraction of the cost! We also know that despite this, energy managers often struggle to gain buy-in for energy training projects because benefits can be difficult to measure and prove. 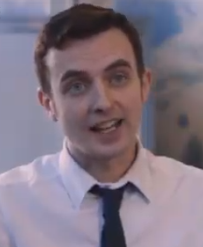 But how about if part of the training involves actually identifying energy saving opportunities and creating a live energy action plan – within the delegates own working environments? 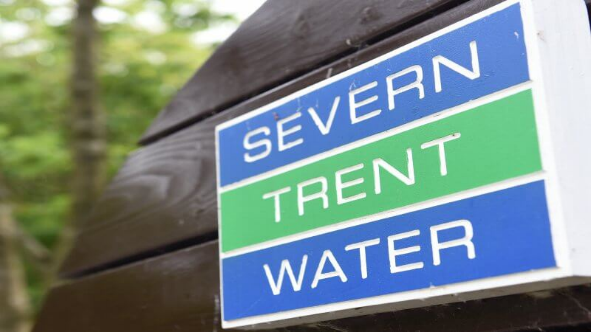 This was the case when, as part of a wider energy efficiency strategy, JRP prepared and delivered a bespoke Energy Champion training programme for a select group of 20 people with different skill levels and experience from Severn Trent Water. “The p rogramme catered really well for a wide range of energy experience, from dedicated energy project managers to frontline operators. The understanding we gained and the exercises we worked through together have helped us find and deliver energy savings and helped hone the skills we need to manage energy well. It also turned out to be a great team building exercise for everyone involved.” Howard Perry, STW Energy Manager. Please call us to find out how we can help you change behaviours to impact your bottom line: 0800 6127 567 or email george.richards@jrpsolutions.com.